The common people, too, use it of works of charity” (same) “we, on the other hand, cannot express either of these ideas by one word. This worship, then, which in Latin “servitus”, but the service due to God only.” We cannot express these things in one word, but call it the worship of God – this, we say, belongs only to that God who is the true God. Augustine’s piety is ultimately about worshiping the one true God – both in the gathered assembly and through the words and actions of everyday life. One of the main congregational benefits of corporate worship is gaining Christian formation through instruction and the most basic mode of this instruction came through preaching. 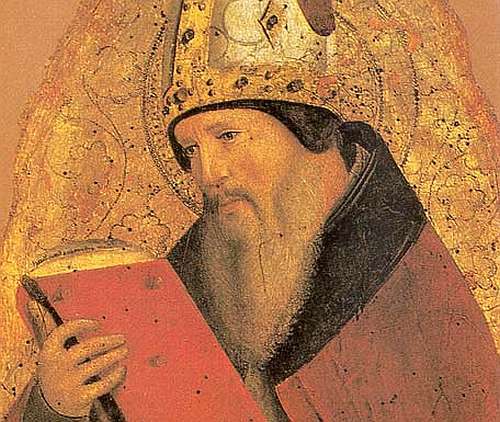 For Augustine, preaching and piety are forever linked. Please click here to continue reading Dr. Brown’s work. William S. Harmless, ed, Augustine in His Own Words (Washington, DC: The Catholic University of America Press, 2010), 157. Harmless, ed, Augustine in His Own Words, 157. Saint Augustine, The City of God, Translated by Marcus Dods (New York: Barnes and Noble, Inc. 2006), 366. Saint Augustine, The City of God, 366-7.